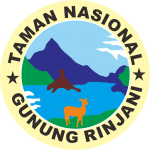 Rinjani National Park Office, West Nusa Tenggara, has prepared as many as 120 “plus” porters who not only provide goods-carrying services, but also have the ability to protect and deal with mildly injured climbers. The training was held in Senaru Regency of Lombok Utara and Sembalun of East Lombok regency some time ago as preparation for the climbing season of Mount Rinjani which will start on April 1, 2018. 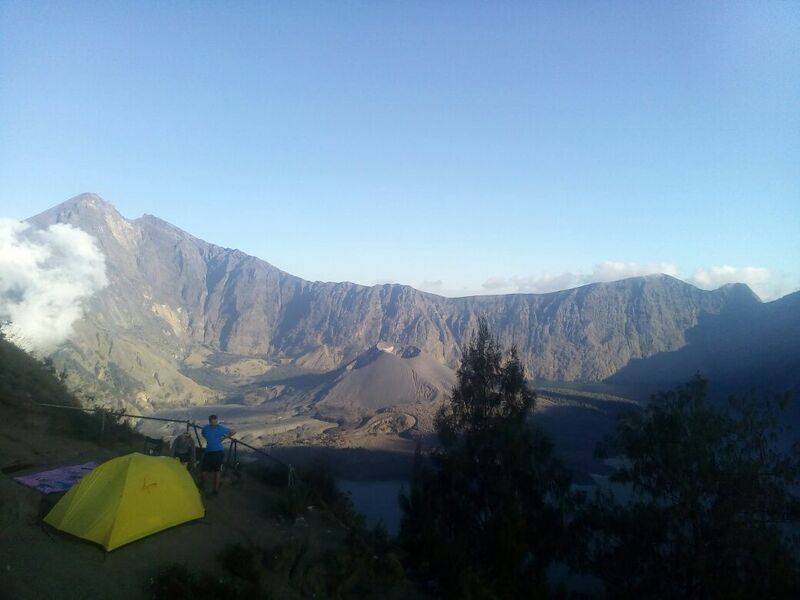 Provision of qualified Porters, according to Sudiyono, also as an improvement effort in developing climbing tour which became one of the role model in the form of climbing management of Mount Rinjani. Furthermore, he added some materials given to the trainees, among them the policy of natural tourism management in Gunung Rinjani National Park, management of climbing and hospitality. In addition, building porter professionalism, mountainering techniques, local cultural character services, handling injuries on climbing (cramps and massage handling), first aid in crash and technical search and rescue (SAR), waste management and cooking techniques. 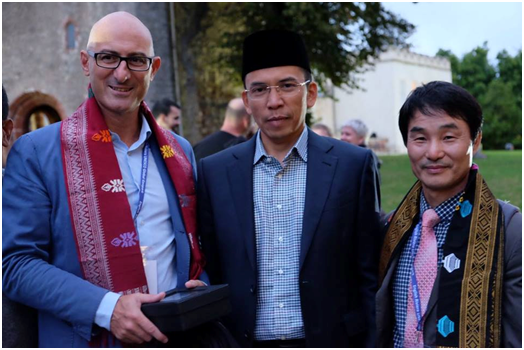 Sudiyono said the speakers at the training came from Balai Gunung Rinjani National Park, Forum Porter Guide Rinjani, Indonesian Tour Guide Association (HPI) NTB, Indonesian Mountain Guide Association, Basarnas SAR Mataram Office. There are also from NTB Mandiri Trash Bank, Poltek Tourism Mataram, and IKIP Mataram. 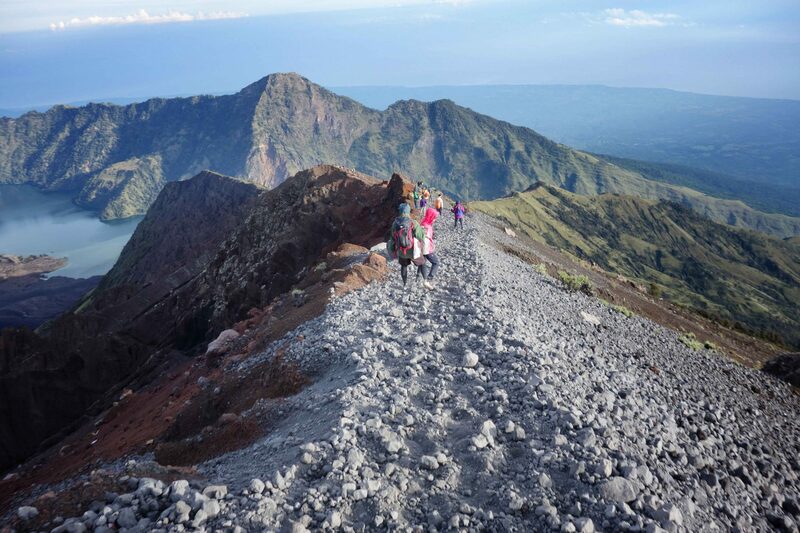 “We involve people who are professional in their field to work together to train porter climbing Mount Rinjani in order to have the ability above average,” he said. BTNGR, he said, will continue to conduct training in order to improve the quality of porters and tour guides. Because the number of human resources who undergo the profession in Mount Rinjani relatively many. How many Porter Rinjani ? Based on data collected, there were 1,059 mountain guides consisting of 735 porters and 324 “guide”. Of the 735 porters there are 70 trained people (certified) by 2017, and growing by 120 by 2018. Meanwhile, of the 324 “guides” recorded at BTNGR, 188 have profession certificates, consisting of 1 expert level mountain guides, 4 middle-level and 183 youth levels.